I did not bring my watch to Cuba: in a place where time is frozen, I presumed it would be of little use. 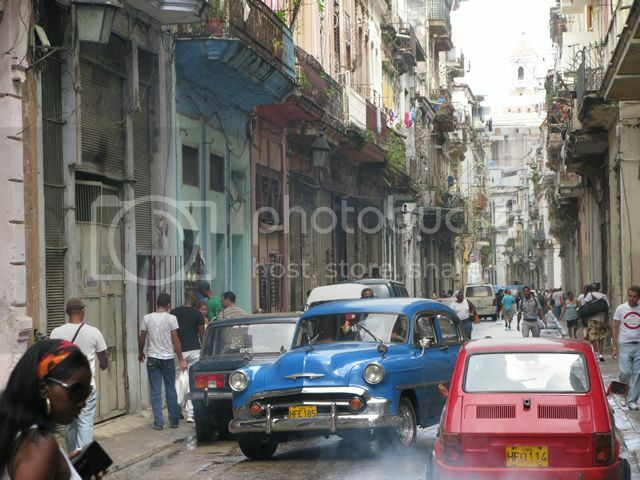 Still, and despite the slow pace of life in the island, my taxi driver raced angrily through the airport fog, cursing the Spanish and welcoming their economic crisis as a fair punishment for their arrogance towards Cubans. I was dropped in a dark street next to a large bakery, and ringed a doorbell. Two minutes of incertitude later, I was welcomed to the casa particular (private home) where I would stay for the next two weeks. 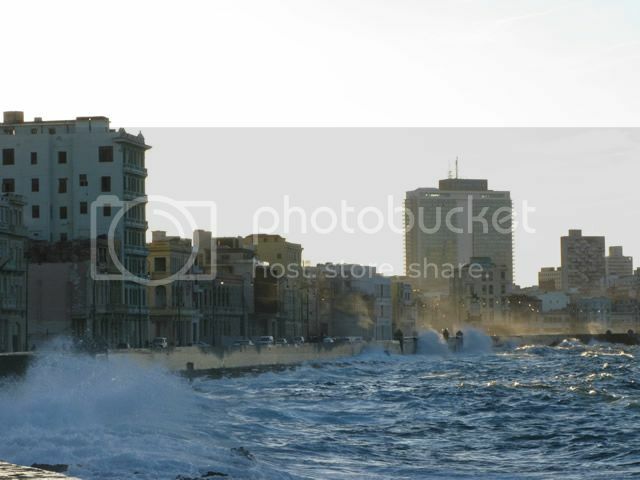 Any given day at the Malecón ocean walk is a special occasion! Walking around the neighborhood I find all kinds of re-adapted automotive oddities! My host, a little lady with bright eyes called Magnolia, prepared me a finger-licking dinner and inquired curiously about my mission in Havana. I had come to the island with the one and only purpose of finding a lost legend, a Mercedes-Benz 300SL Gullwing that lay neglected and covered in trash in some random Cuban’s backyard. Over the next several days I focused exclusively on my quest, so full of anecdotes, false clues and colorful characters that it deserves its very own article. Spoiler alert: after much effort, I did find it. 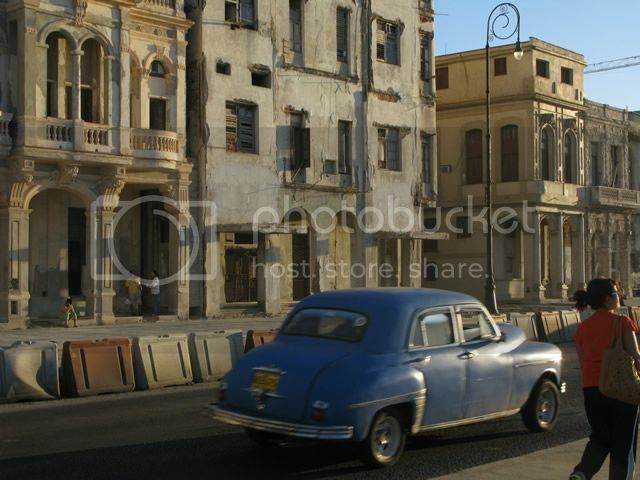 The busy streets of Havana Vieja, the old historical center, close to the train station. For the first-time visitor in Cuba, I can warn you that Havana can be a crumbling town full of money-thirsty touts, or a beautiful time capsule where the hearts of truly good people get their chance to shine. If you get past the pushy, annoying street sellers (“Psst! You want cheap cigars, mah fren?”) and overpriced tourist traps (stay as Hemingway-free as possible! 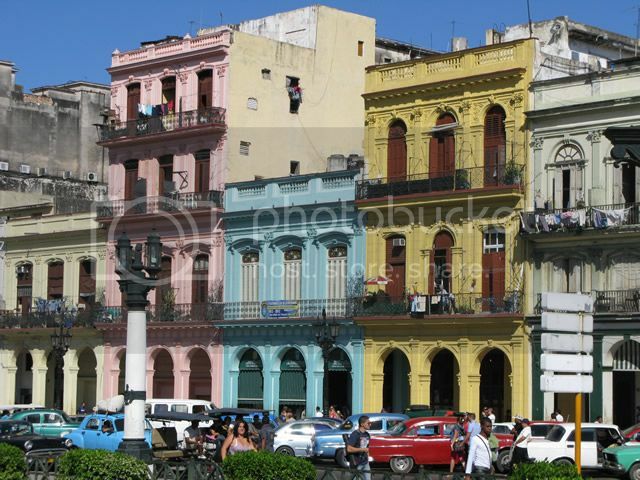 ), Havana remains one of Latin America’s most flavorful cities, and by far my favorite in the entire continent. 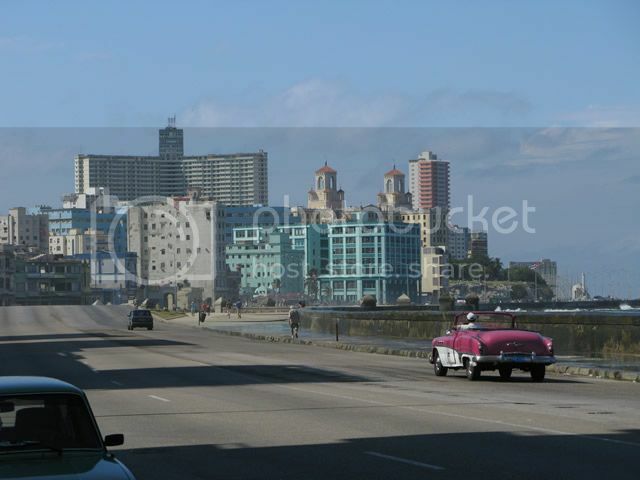 Havana is a unique mix of faded architectural splendor, a potpourri of colonial, art noveau, historicist, neoclassical, art deco and early rationalist buildings, some of them so painfully beautiful it breaks one’s heart to see them disintegrate into oblivion. Some structures, like Coppelia –the Cuban temple of ice cream– or many of the post-revolutionary government structures, are a mix of 1950’s space age design and Soviet brutalism, no less fascinating than their aging counterparts. 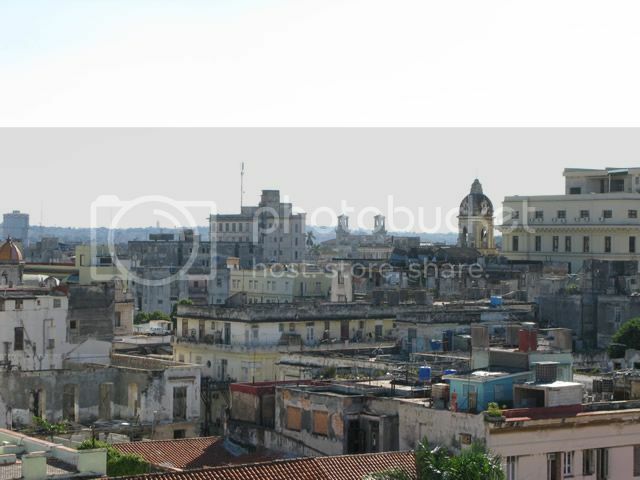 ...most of Havana looks like a bombed-out city. Still, there is charm in decay. 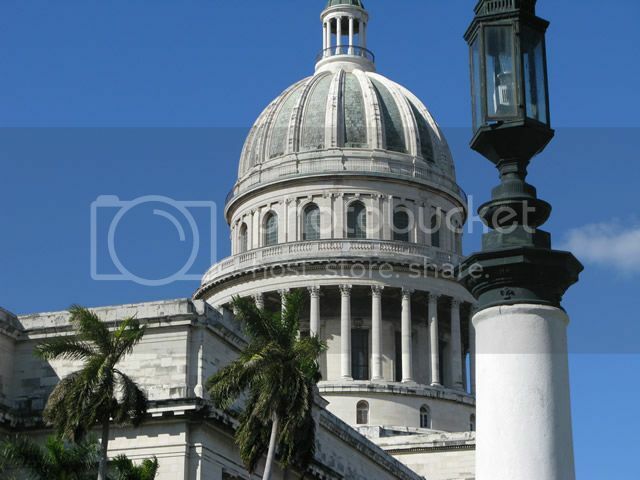 The gorgeous City Capitol, now a civic center with an internet café. A classic juxtaposition of old... and older. Automotive nuts will flood their hearts with excitement –and their lungs with soot– as they see hundreds of 1950’s Detroit titans lumbering their way into the nearest intersection. A combination of Cuba’s restrictive commerce and the American embargo left the islanders with a good handful of pre-1959 relics that were soon adapted to daily use; many a crafty mechanic has dropped a diesel four-banger in lieu of the dinosaur V8 engines. These rumbling creatures range from crusty, beaten shells to mint showcars for tourists to parade on. As I searched for my dear Gullwing I had the chance to meet the people behind these machines, from chauffeurs to mechanics. Every detail on these almendrones (“big almond”) is done by hand, from windshields to grills to brake fluid, all seasoned with a twist of Cuban wit. 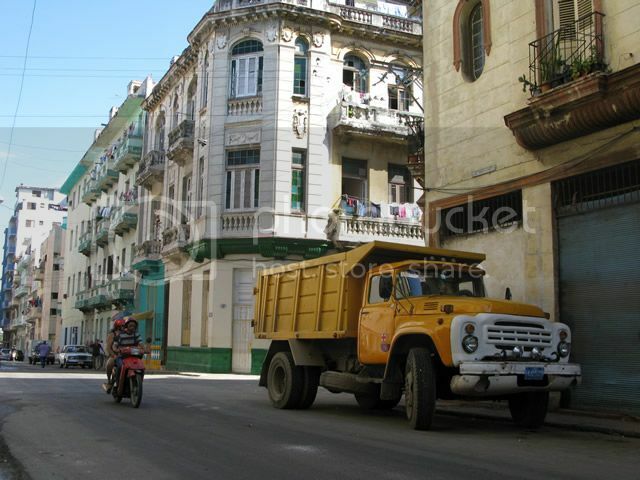 Alongside all the chrome from the old days, one will find the austere, boxy lines of many a tiny –tinny– automobile that made its way from the Soviet Union: Ladas, Moskovitches, and even Chaikas are a common sight in the streets of Havana. 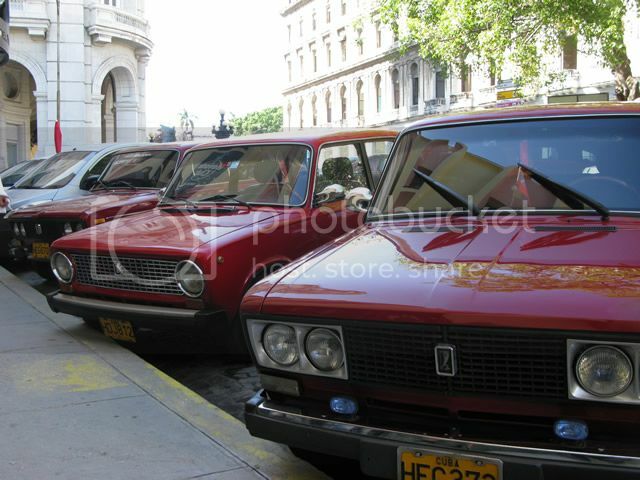 Mint condition Russian econoboxes right in front of the Floridita restaurant. View from my window. The red Edsel is on a gradual bodywork restoration... right on the street. 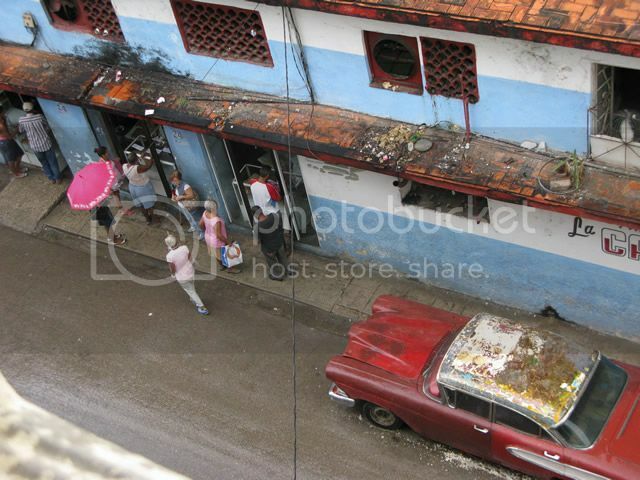 Cuban ingenuity knows no bounds. Still, despite the obvious scarcity of resources and the American embargo, everybody has managed to preserve and maintain what they have. Everything, down to every pound of cement – gently laid by an appreciative hand– and even the smallest cup of coffee, is treated with such reverence, such unspoken value, one cannot but marvel at this lost tradition in the rest of our wasteful continent. I remembered all the laden plates I had to scrap off on to the trash from our customers at the hostel, all the wonderful cars that people drive carelessly into the ground, all the bicycles that my fellow students had abandoned down in their basements. Yet, miraculously, despite all the scarcity in this thousand-mile island, people find the means to pluck merry tunes out of their noble woods, make spicy jokes as they polish the worn emblem in their loved jalopies, and loaf until midnight in the misty shores of the Malecón. Work is no longer the socialist toil of duty, but a ritual in a land where time no longer matters. As the abundance of time saturates the atmosphere, the sunset alchemist torches the crumbling stone and turns it into gold, making the humid air shimmer amongst the tall structures that once promised speed and progress. 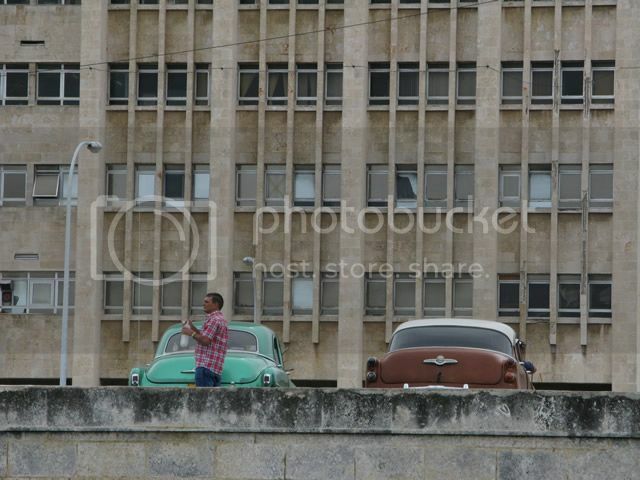 Time is everywhere in Havana, without fear, without urgent haste, just the slow, natural flavor of things. There is the humble pleasure of listening to the radio, smoking dark tobacco and talking to strangers without missing the luxuries we were taught to love. I forgot to bring my watch to Cuba, and I am glad that I did. Magical afternoons bathed in gold! 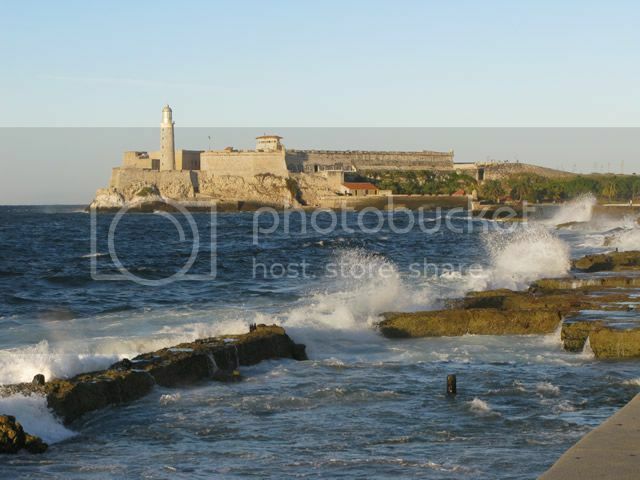 Crashing waves at the ocean front, the colossal Habana Libre hotel in the back. Stay tuned for the next update, "Chasing the Cuban Gullwing", on my quest for the lost 300SL. Do not forget to subscribe to my facebook page for off-the-record updates! Thanx for the nice essay Miguel ! . Did you get out into the countryside ? .